Medical Biology - Like the regular biology classes you used the above websites, but what I need you to do tonight is to create a trophic pyramid that corresponds to your affected region and identify how this if affected by your ecological problem. This all needs to go on the left hand side of the entry you started today. 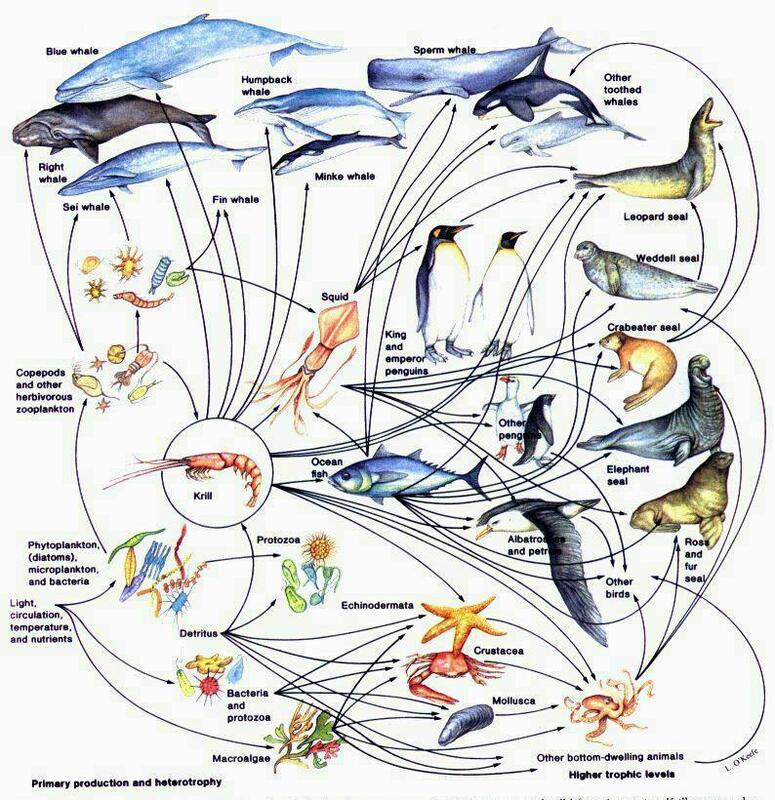 Medical Biology - Today we looked at how a trophic pyramid and a food web complement each other, and how a food web can help us determine how vulnerable a particular animal is. You should add this risk assessment to your project. W: Biology - Get caught up!!!! The sample (lousy) presentation we critiqued today can be found below. Medical Biology - Get caught up!!! APA format? In text citation? That crummy presentation we critiqued today can be found below. Characteristics: Density, distribution (dispersion), and Ranges. 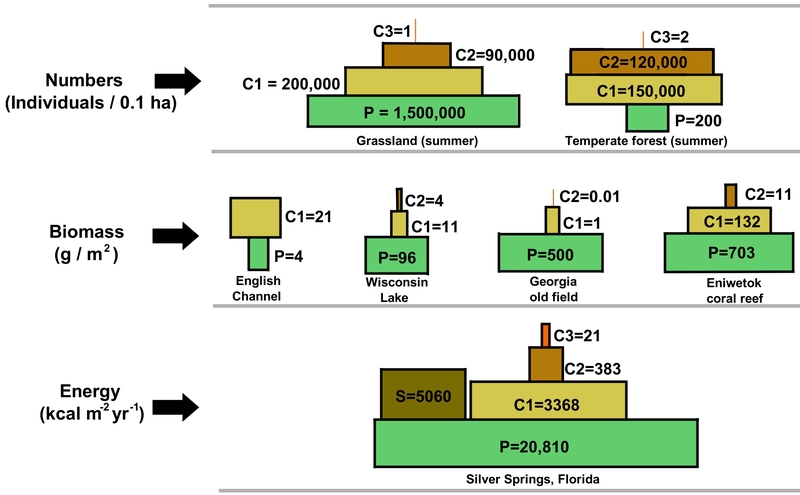 Limiting Factors: Density Dependent - disease and Density Independent - natural disaster. Growth Rates: Immigrate/Emigrate, Natality/mortality, and carrying capacity. Reproductive Patterns: K-Strategists (few babies, usually stable resources) - Logistic S-Curve and r-Strategists (many babies, usually unstable resources) - Exponential J-Curve. HW: Tonight you will analyze your keystone species as to what characteristics it has. This is important because your research problem can affect these instead of just food sources. Medical Biology - Minimum day today! See above for what you needed to do! F: Biology - Today we played the fun filled game of "Would You Rather" with a number of topics. This was so you start to see that answers to some questions are just not easy to answer and rely on your point of view. Before Monday I want you to add to your presentation the at least one reason for your "problem" occurring, and one reason why it should be stopped.